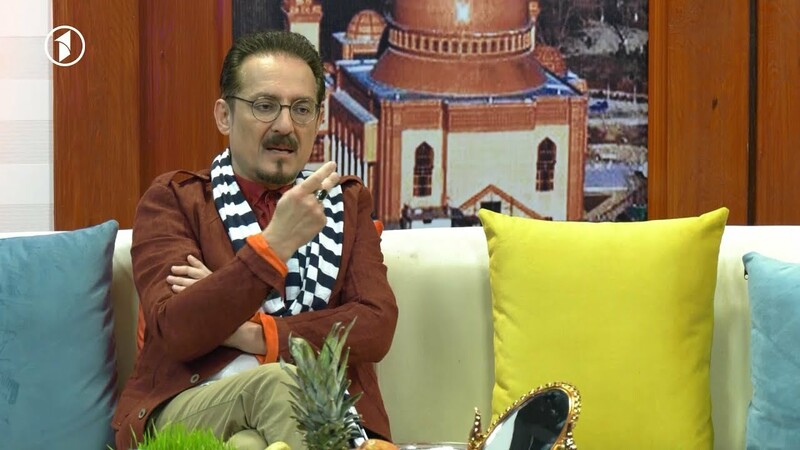 This morning program promotes the idea that the media should be a bridge between the government and the people.It also provides insight on various topics such as technological developments, scientific discoveries, and cultural news from around the world. 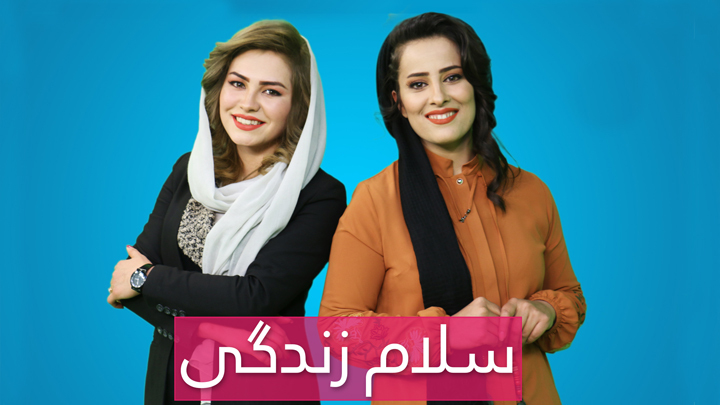 Daily this show updates you about social and political events in Afghanistan and introduces talented Afghans and stars who are taking part for the country development. It has many segments that entertains and updates you to have a fresh morning and day start.